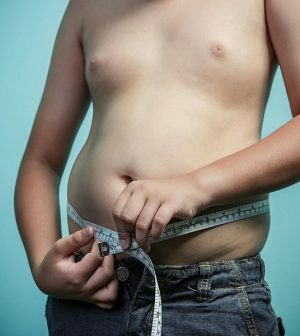 Teen boys who are unfit and/or obese have higher odds for chronic disease and disability as adults, according to a large Swedish study. “Cardiorespiratory fitness and obesity already in adolescence is strongly related to later health,” said lead researcher Pontus Henriksson, a registered dietitian at the Karolinska Institute in Huddinge, Sweden. “We need to increase our efforts to promote physical activity and prevent obesity starting in childhood,” Henriksson said. “Parents and children not yet committed to pursuing health together have every reason to make the switch,” Katz said. “We all want the people we love to be healthy and vital. Parents can help their kids get there and kids can help their parents. Health, like love, is for sharing,” he noted.